The remains of a young bobcat found in western Illinois may be early evidence of feline domestication in the Americas, according to new research. 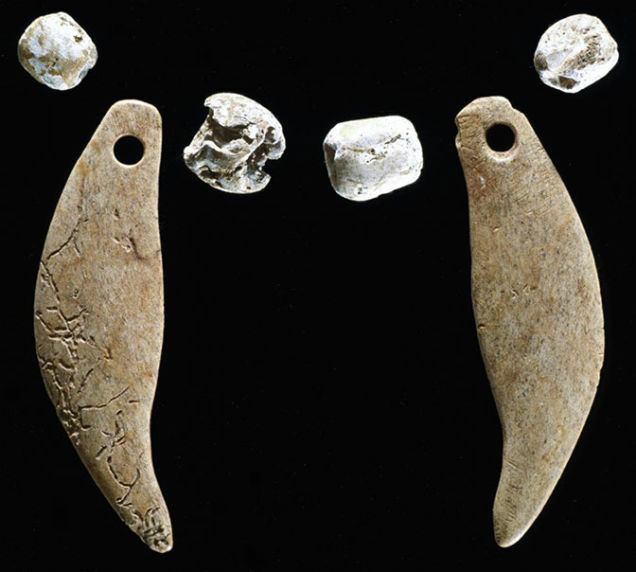 A 2,000-year-old burial mound discovered in the area that's now Illinois contained the remains of a young bobcat, new research reveals. The ancient bobcat was wearing a special collar and was found in a ritual burial mound normally reserved for humans. "It really looked like it had been buried not because it was a feral accessory for a human, but because it was, in some way, kind of respected on its own," said study co-author Angela Perri, a zooarchaeologist at the Max Planck Institute for Evolutionary Anthropology in Germany. Well-loved creature: It's still a mystery exactly why the ancient bobcat — which was about the size of a large, full-grown house cat — was buried with the care and effort typically afforded to humans. But the simplest explanation is that ancient people had bonded with the animal. Bobcats, especially at a young age, are extremely cute and easy to tame, Perri said. 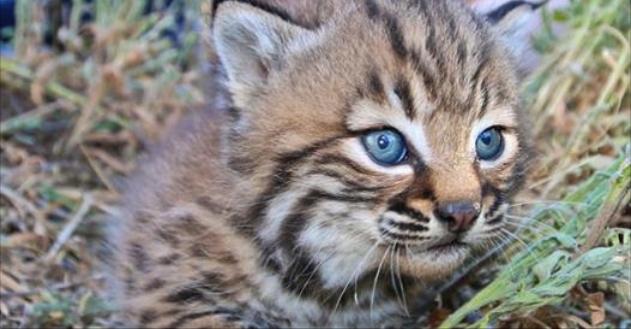 "It's quite possible they found the bobcat either orphaned, or they killed the mother and they took it home and attempted to raise it," Perri said. Bobcat Powerful Totem Animal: Once the lynx has successfully tracked its prey, he will sit and quietly observe the whole environment before moving for the kill. Watching for intruders, other prey and passersby, the lynx will absorb all the various activities and weigh all the options before taking action. These characteristics are valuable lessons life in general terms for humans. Silent observation is a great power that allows one see things unnoticed by others. As we follow the power of good silence, we are able to hear the higher purpose intended by the Creator. Responses to "Native Americans Might Have Domesticated Bobcats 2,000 Years Ago"